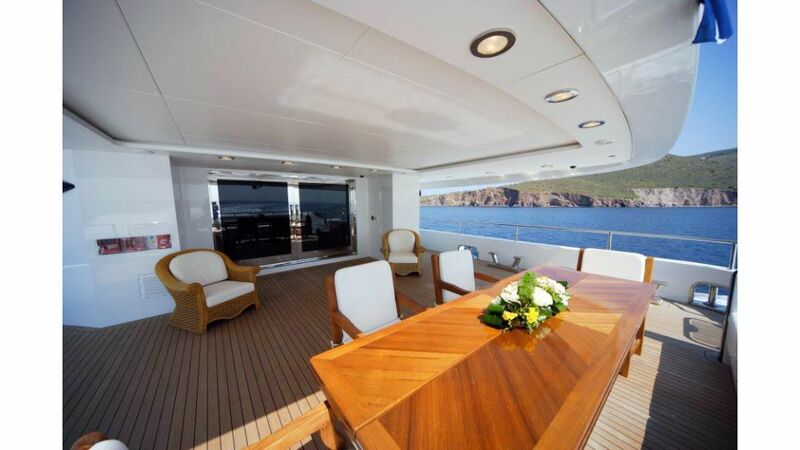 O’CEANOS is a 49.50 meter perfection with 11 crew. 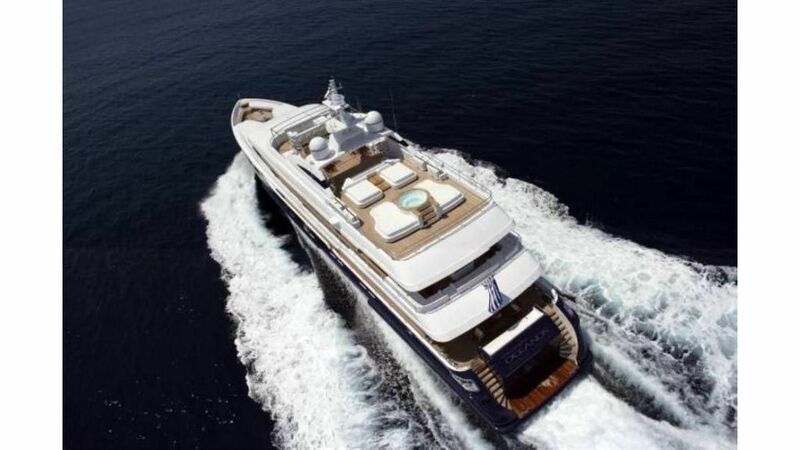 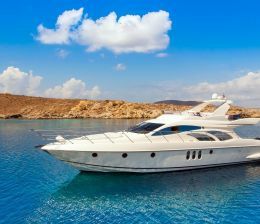 Her engineering excellence, design and immaculate crew, are what make her stand out and recognized throughout the charter market. 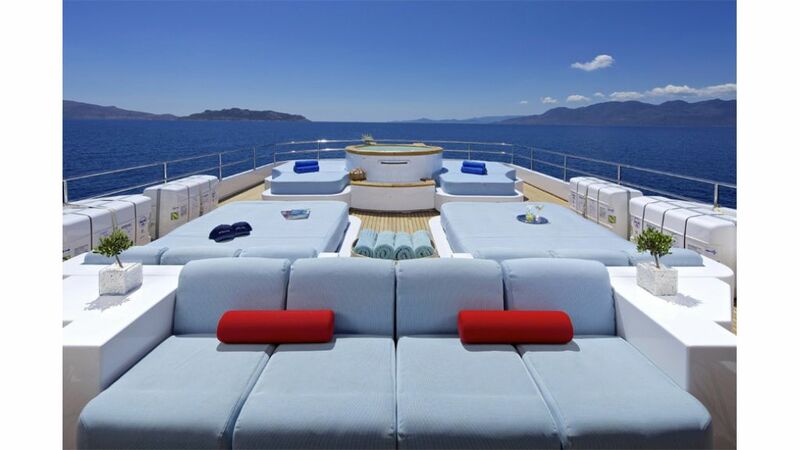 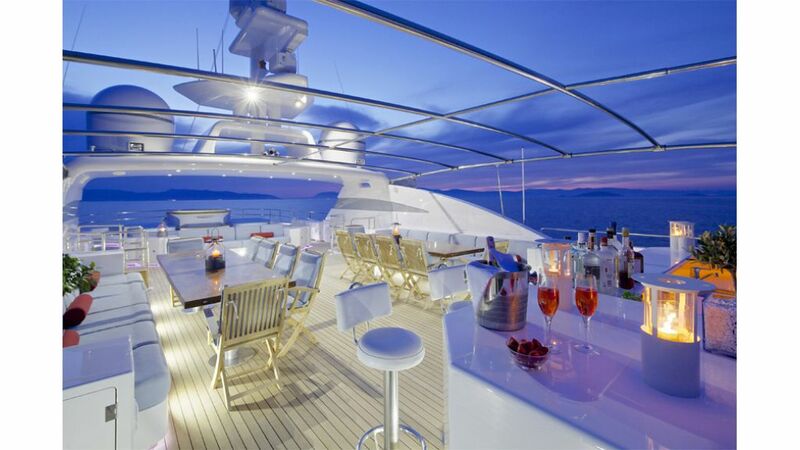 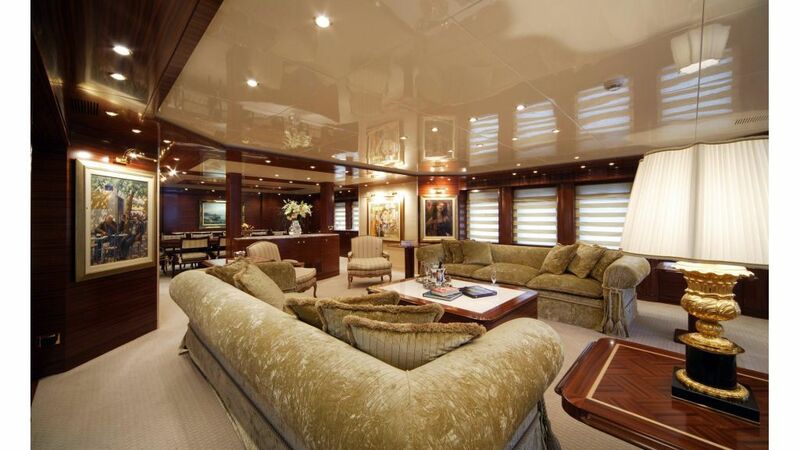 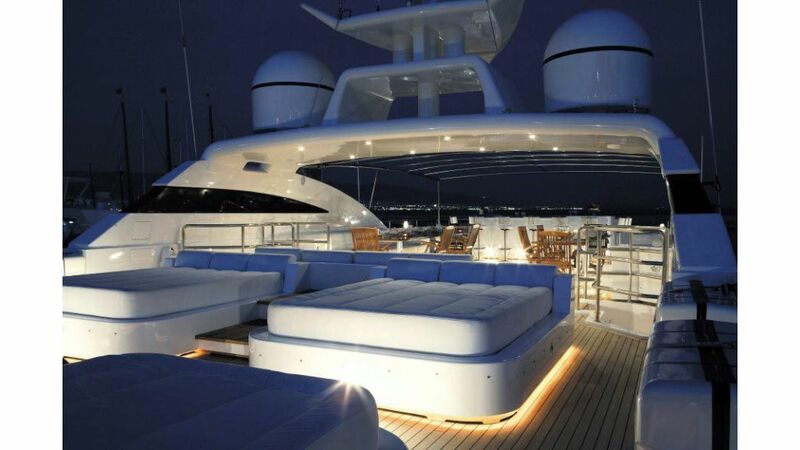 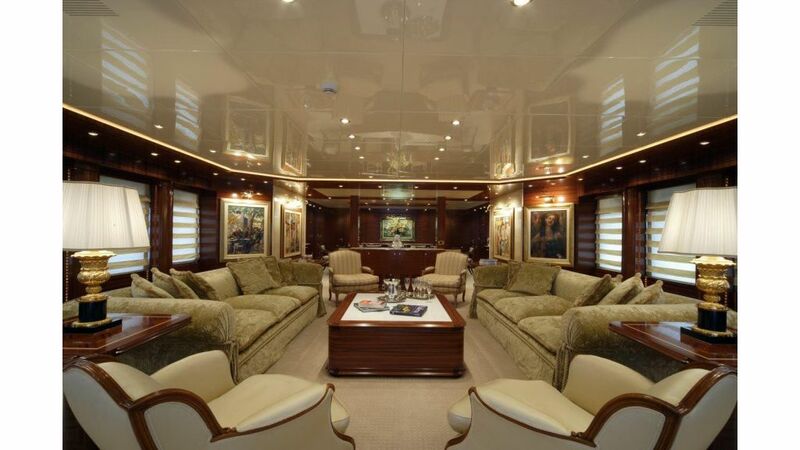 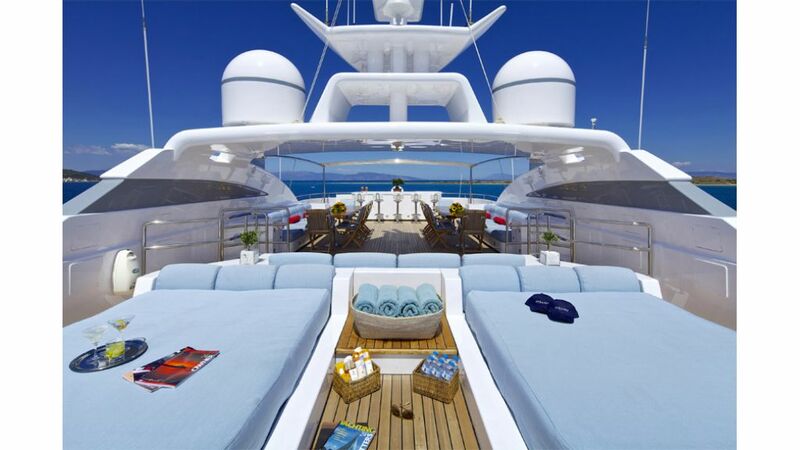 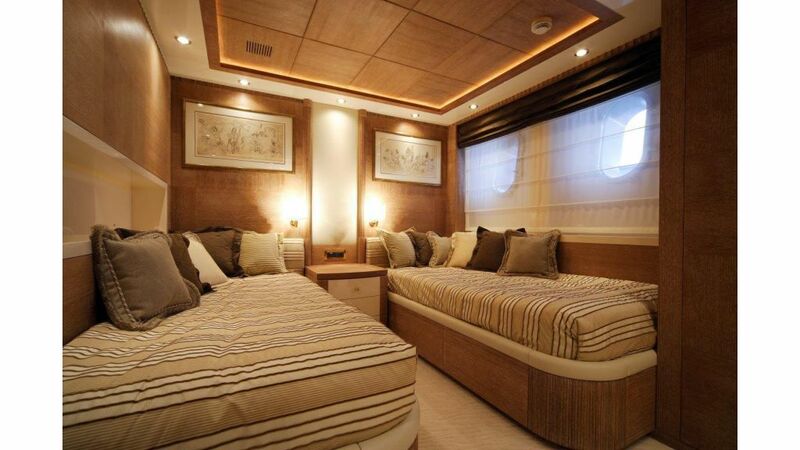 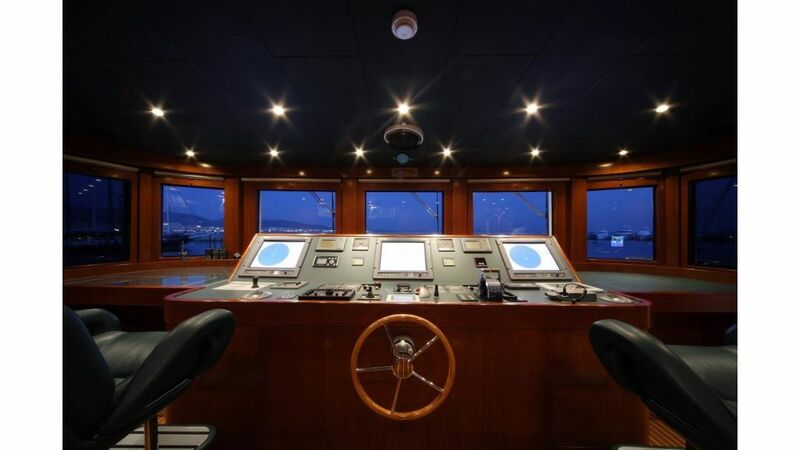 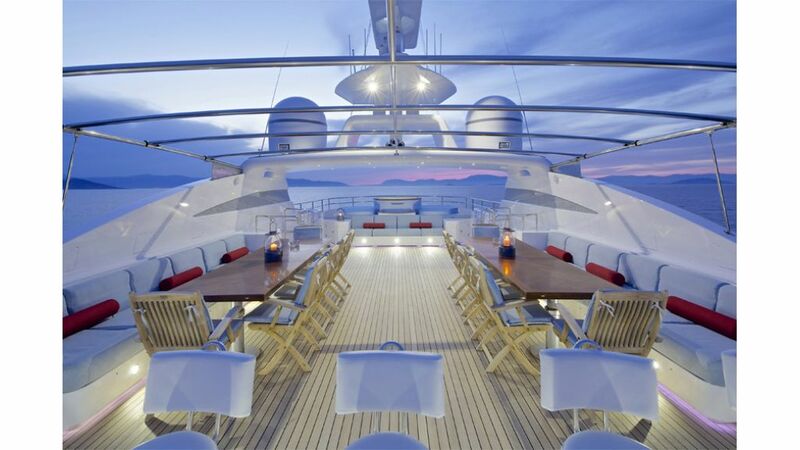 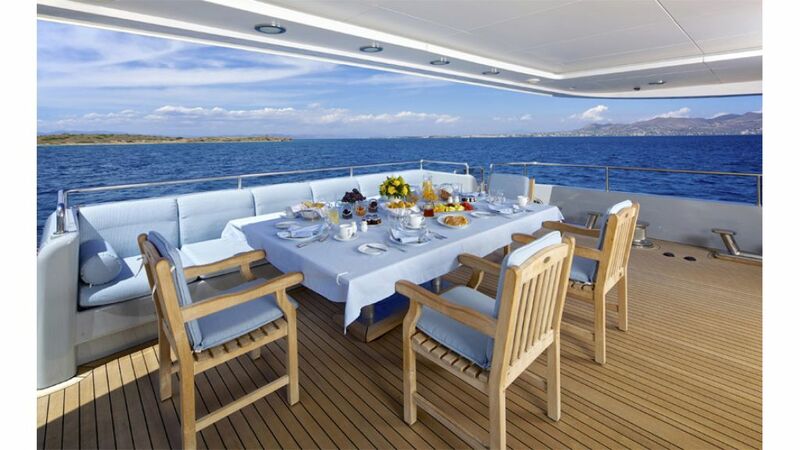 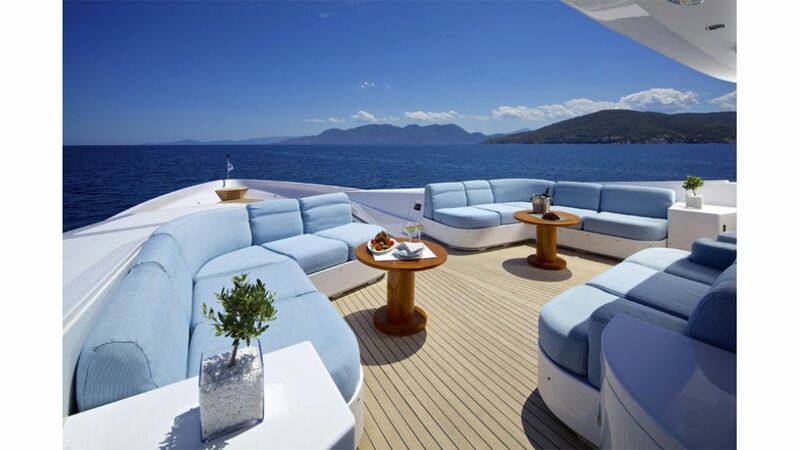 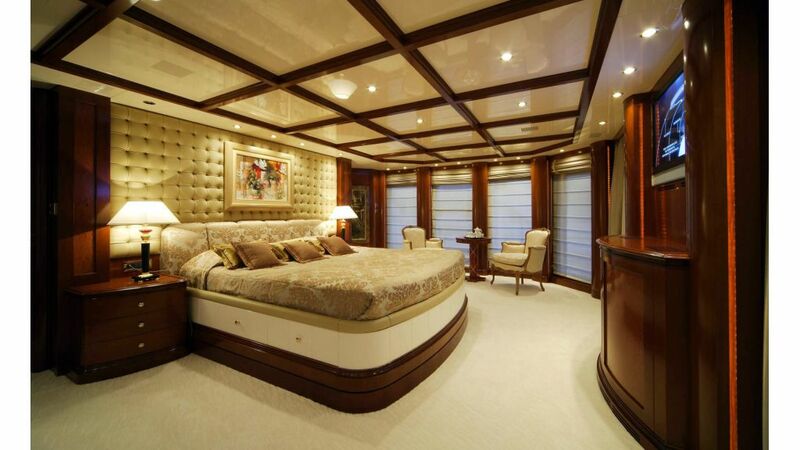 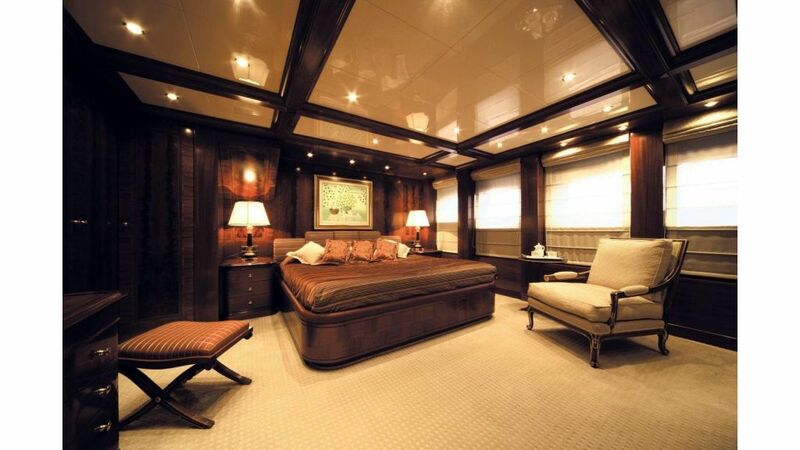 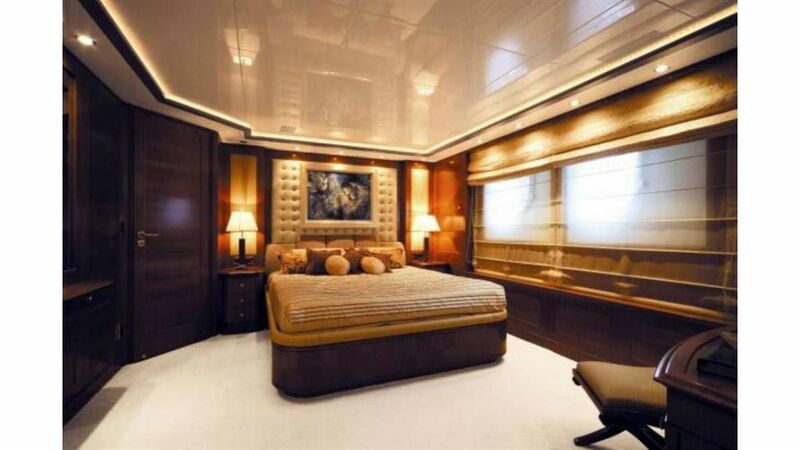 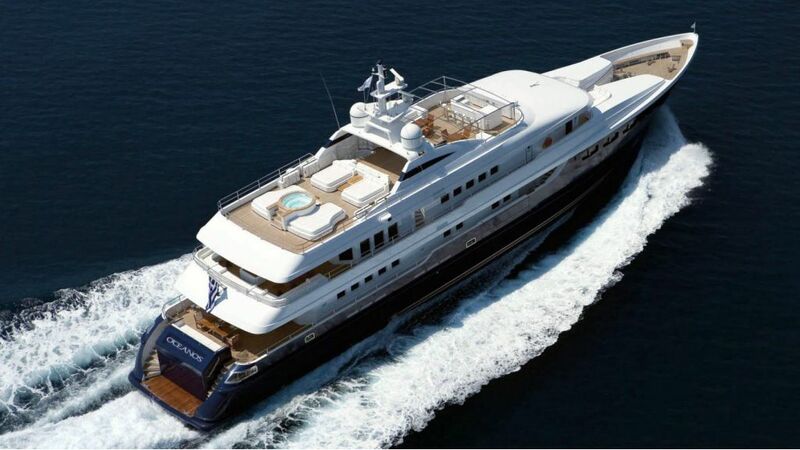 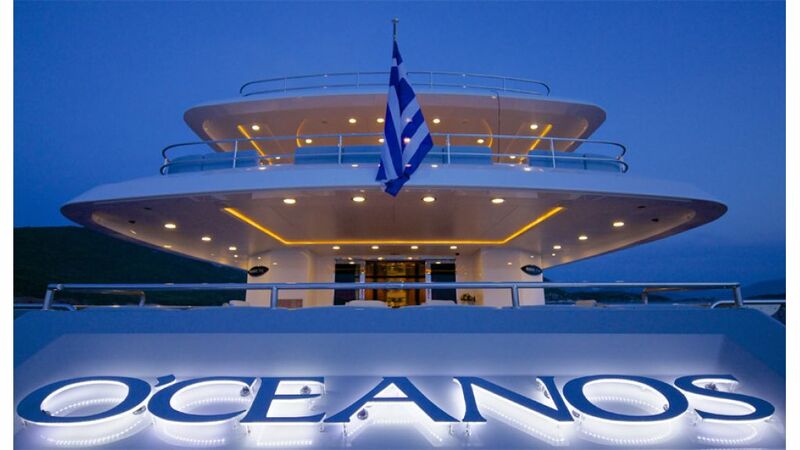 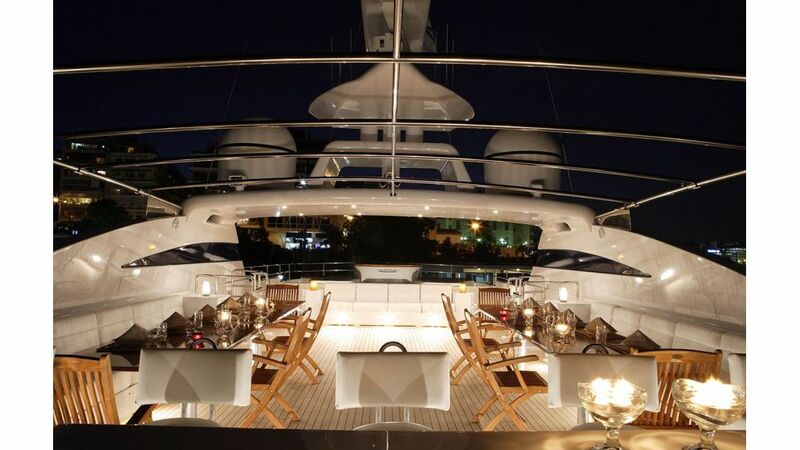 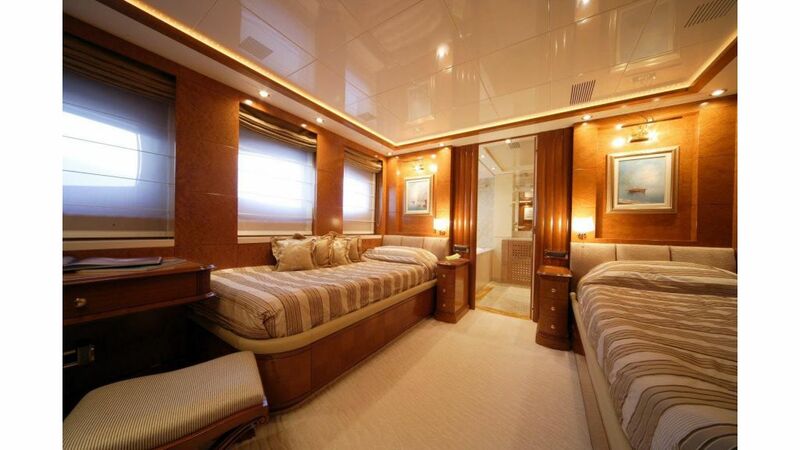 Once on board “O’CEANOS”, you are situated on board her aft deck facing towards the entrance into the salon. 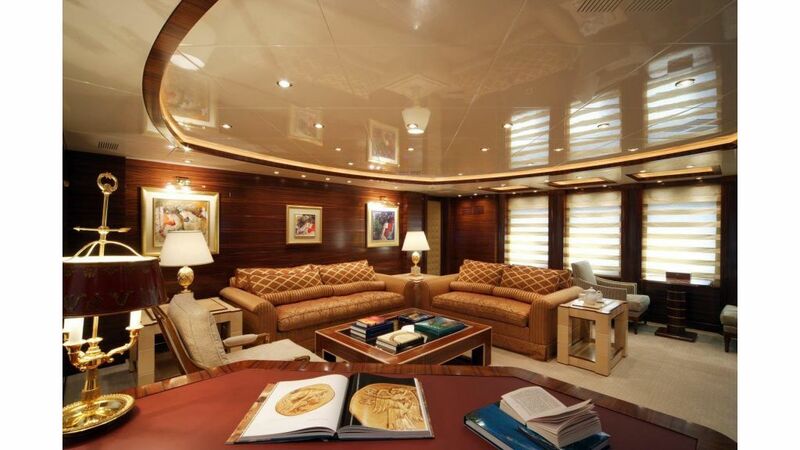 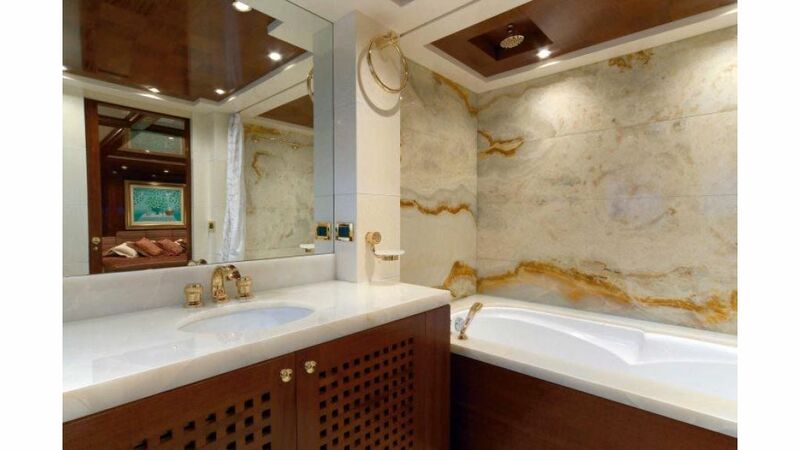 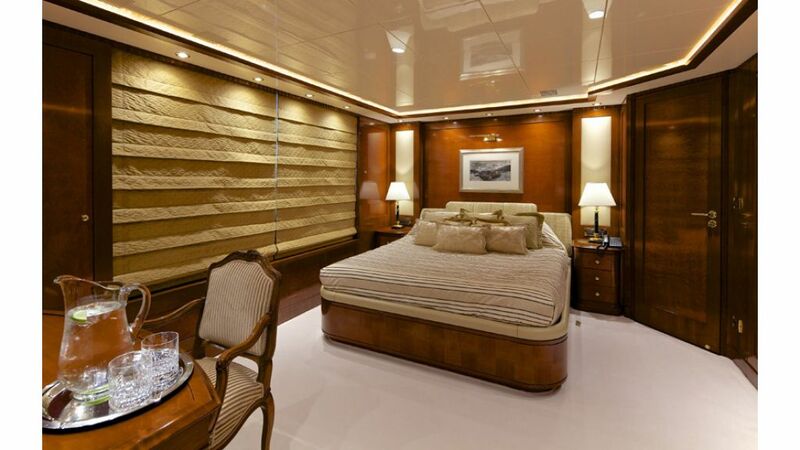 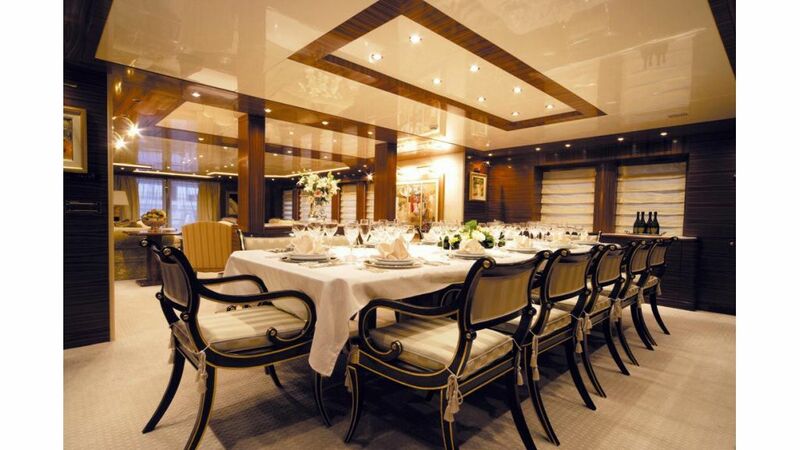 Your exquisite Owners suite is located on the upper deck and has adjoining private office . 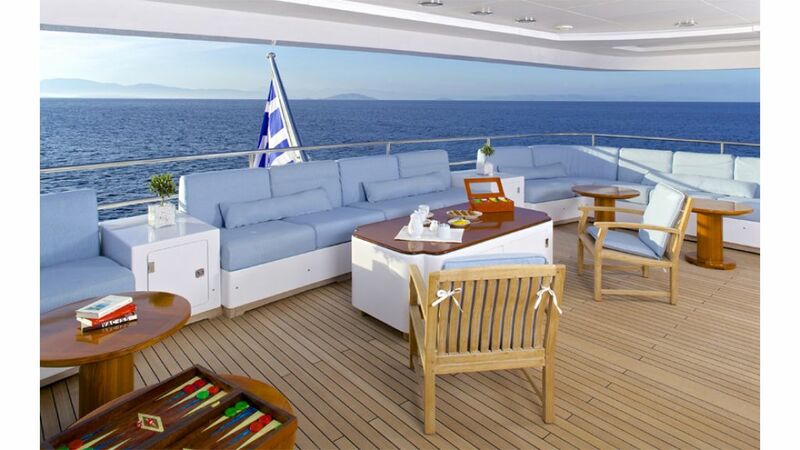 With a breathtaking panoramic view of the sea and private balcony leading to the deck, guests are sure to find themselves in a difficult position to leave their quarters. 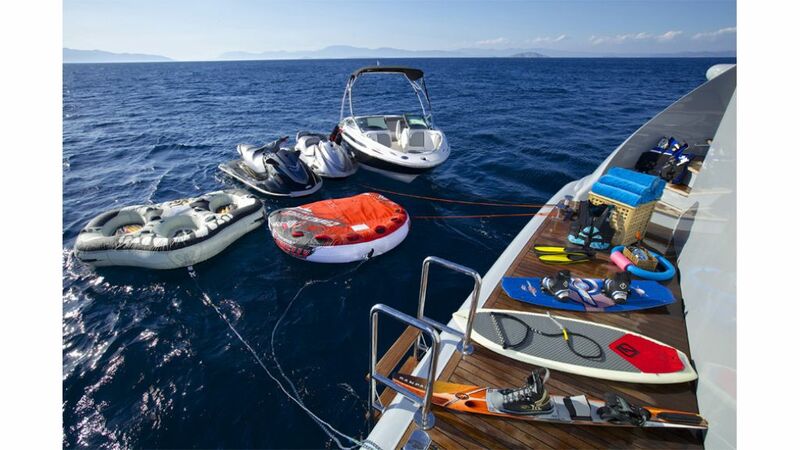 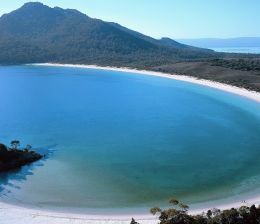 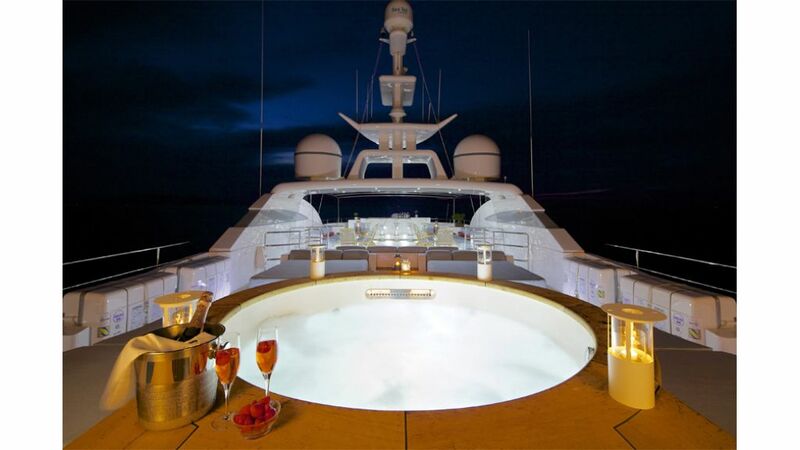 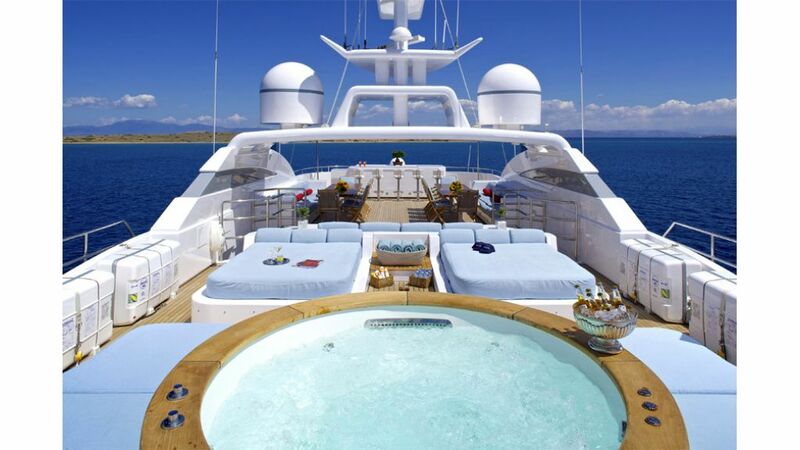 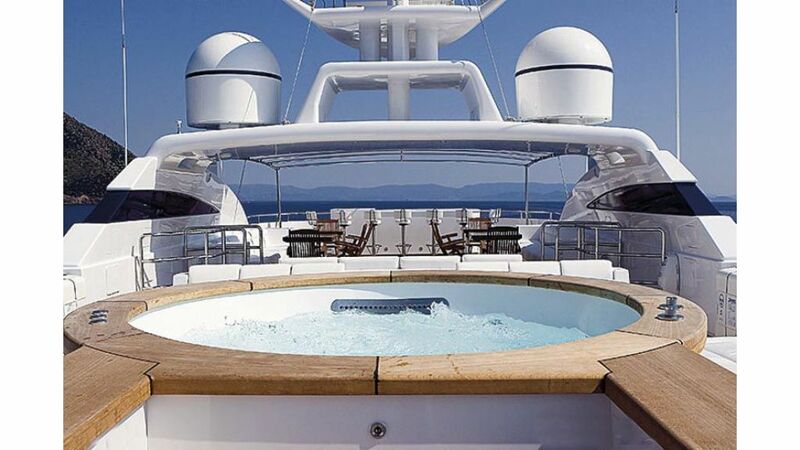 From the upper deck, you may proceed to the sun deck where you will find a Jacuzzi waiting for you!